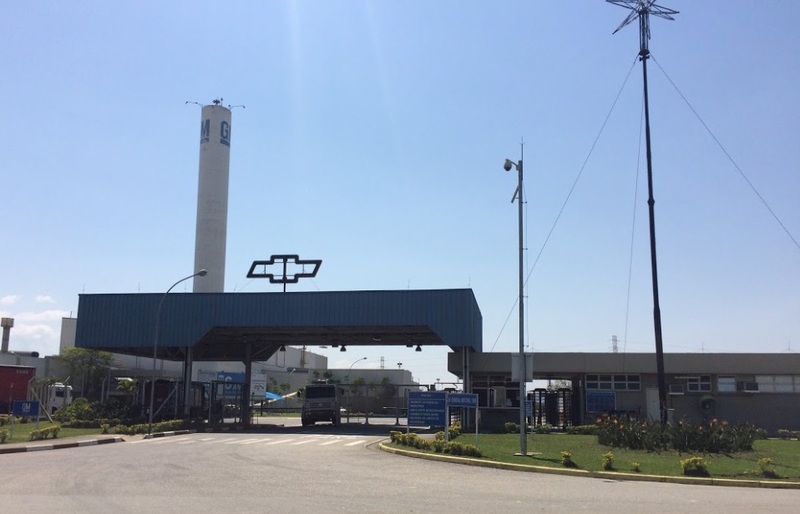 General Motors may have South American restructuring in the pipeline after a dire message was sent to workers in Brazilian plants. Reuters reported on the memo sent, which told workers its local operations had reached a “critical” moment that will require many parties to make sacrifices. GM has piled on major losses in Brazil and Argentina over the past three years as both countries have slowly emerged from recession. Argentina spiraled back into recession last year, while progress in Brazil has been slow. Despite big losses, GM has emerged as the top automaker in Brazil to overtake rivals Volkswagen and Fiat Chrysler Automobiles. 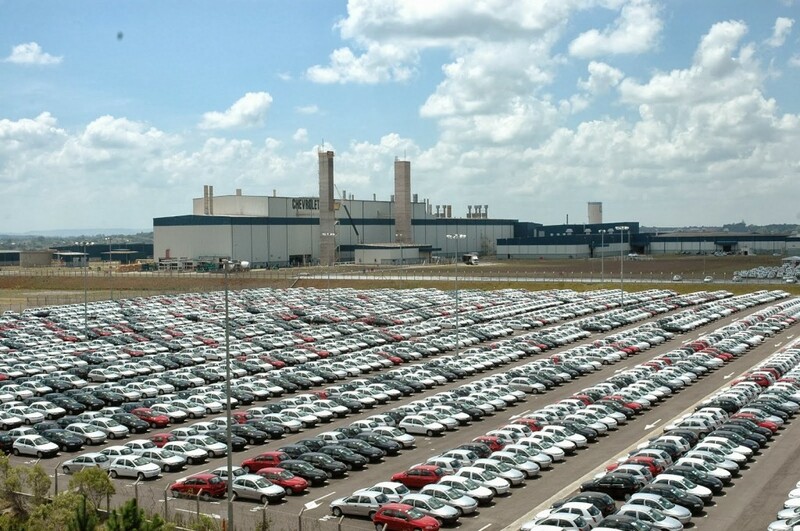 The automaker’s top executive in Brazil and Argentina, Carlos Zarlenga, also said the company has a viability plan ready for executives in Detroit, though it still needed support from unions, dealers, and the government. He added future investments rely on support for the plan. We know GM plans to transform its mass-market vehicles for China and South America with the new GEM platform. The architecture will provide the basis for new compact cars and crossovers in various markets across the Chevrolet and Buick brands. Mark Reuss, GM President, said during the investor conference they will be the right cars for the right markets and create a global family of vehicles. Stay tuned as we learn more about GM’s plans for South America. GM “Eludes to” … ? Hmmm…. Are Barra and Reuss eluding the authorities? Perhaps GM is “on the lamb” with its factories growing legs and running hither and yon, sidestepping union workers like a running back? Maybe GM has been out the back for some California Grown with Elon and they’re eluding the yard-duty teacher. So many things to allude to! GM should do what John DeLorean did. Put a few Kilos of cocaine in the trunk of your cars. Then ship them to the U.S.
DeLorean’s mistake was not waiting for the U.S. Government to shut down.